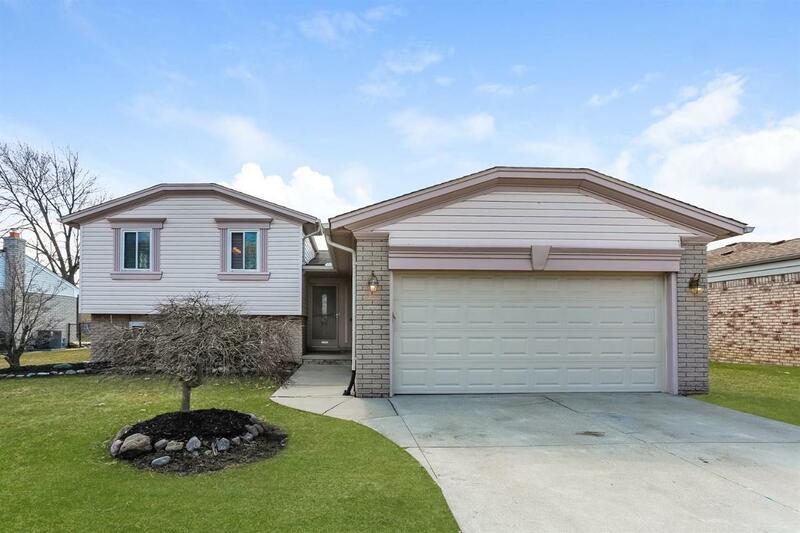 Schedule your appointment to see this move-in ready, 4 bedroom, 1.5 bath quad in a great neighborhood and on a quiet street in Sterling Heights! 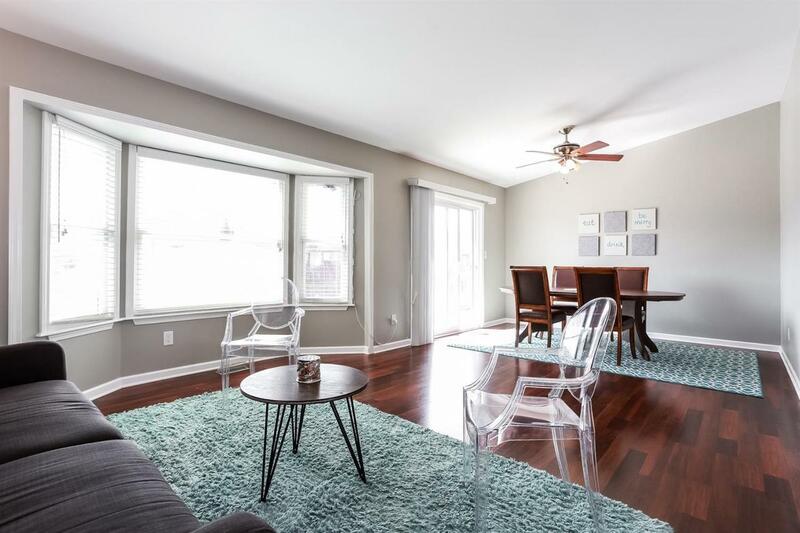 This light-filled, open concept floor plan is perfect for entertaining and feels warm and inviting. The kitchen features newer stainless steel appliances and a large pantry. It is only a few steps down to the cozy family room with a fireplace. The master has a conveniently placed separate door into the main bathroom. The fourth bedroom is right off the family room and close to the half bath which is already plumbed, and has space for, a second shower. 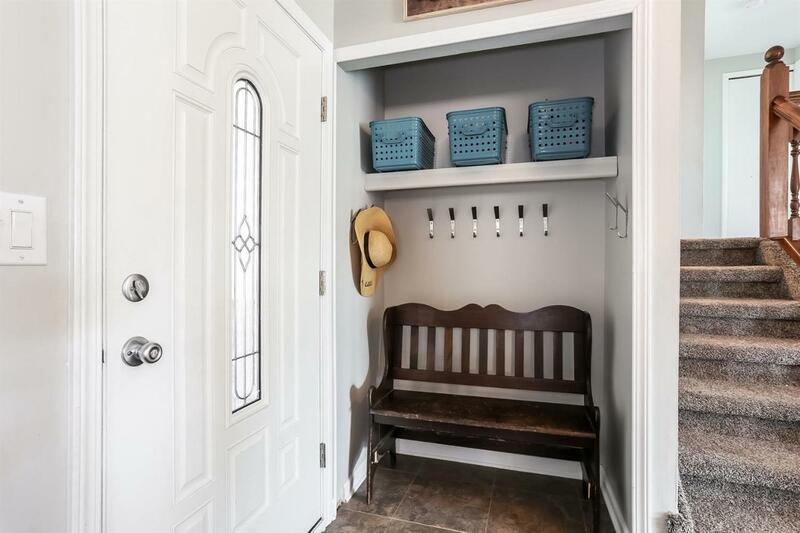 This home has bountiful storage and flexible basement space as well. The fenced yard is perfect for kids and pets; and the deck is a great place to sit and enjoy your summer evenings. Many updates were done just two years ago including paint, flooring, appliances, and the furnace. Don't miss your chance to be close to shopping and amenities as well!